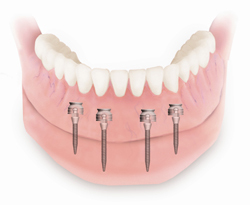 We specialize in dental implants, the most modern way of treating missing teeth. 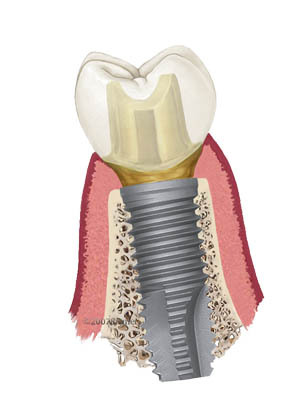 Our patients can choose from a wide scope of dental materials used to make dental crowns and fillings. 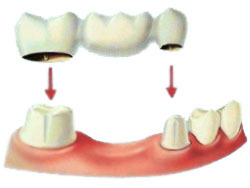 Thanks to us you can gain a white smile by modern methods of teeth whitening and cleaning. Our specialists always do their best to preserve your natural teeth by advanced methods of curing diseases like root canal treatment. Tooth extraction are the last resort in our dental clinics.Thanks to that, we gain trust of many satisfied patients, who are sure of the best care provided by Dentist in Prague. Dental treatment with Dentist in Prague means not only high quality of the treatment and professional care, but also affordable prices, stress free atmosphere and no waiting lists. Explore the website, and compare the costs of dental procedures. 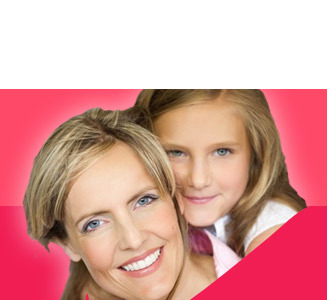 Let us convince you that with us you gain the best dental treatment abroad at little cost. Copyright 2011 © Dentist in Prague . All rights reserved.